Sometimes waiting two days is just too long. Or at least that seems to be what Amazon is saying by offering Prime members limited free same-day delivery for some orders of $35 or more. 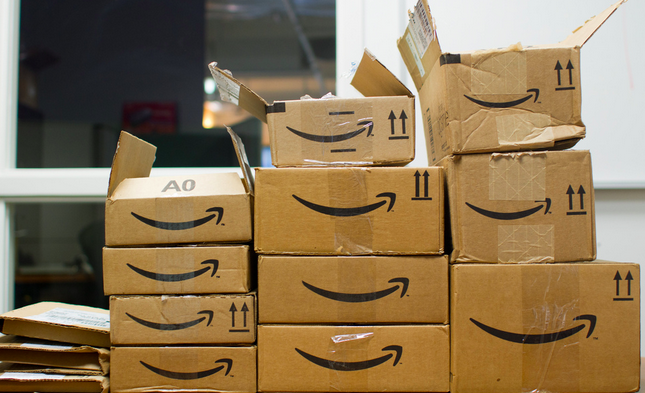 Reuters reports that in an attempt to up the ante with competitors, Amazon is now offering free same-day delivery for members of its $99/year Prime service in 14 cities. “We know same-day delivery volumes will grow dramatically now that we are making it free,” Greg Greeley, head of Amazon Prime, tells Reuters. The e-tailer has previously offered some same-day delivery options in select locations around the country. Under the current system Prime members can get the “I-need-it-now” shipping for $5.99 and non-members can get it for $8.99, plus 99 cents per item. The company also offers a very limited same-day delivery with Prime Now for household-type products in Baltimore, Brooklyn, Dallas, Manhattan, Miami, Austin and Atlanta. That service offers free two-hour shipping or one hour shipping for $7.99. Amazon’s latest free same-day shipping product comes a day after details about Walmart’s forthcoming Amazon Prime rival leaked. Walmart’s upcoming service, Shipping Pass, is expected to come with an annual cost of $50 and launch later this year.